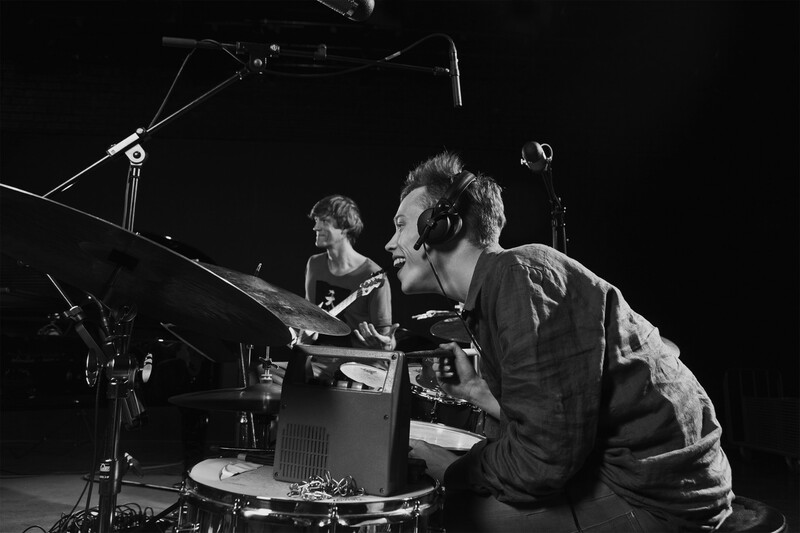 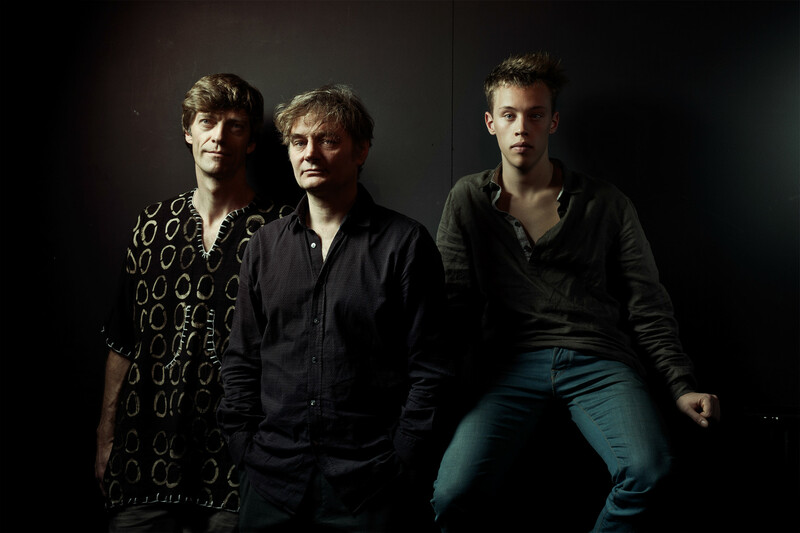 In 2010 Kris Defoort launched his new jazz trio, with Nicolas Thys (electric bass) and Lander Gyselinck (drums). 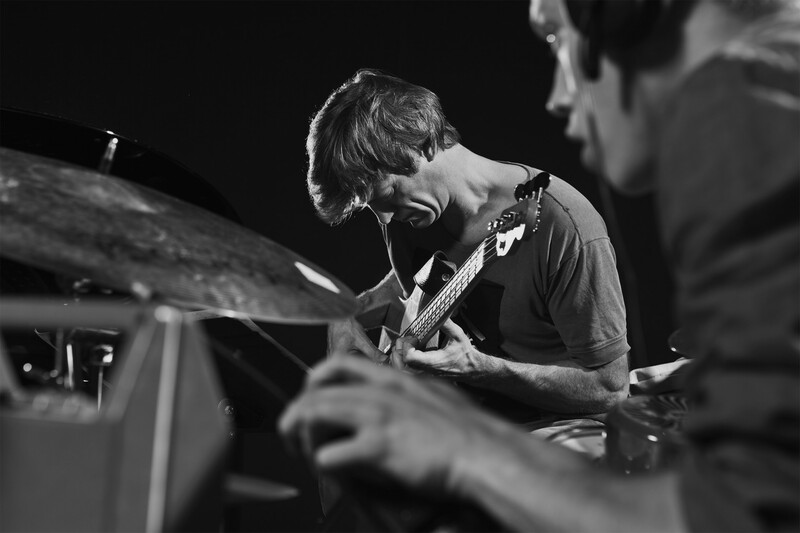 In February 2012 Kris Defoort simultaneously released three albums at the W.E.R.F. 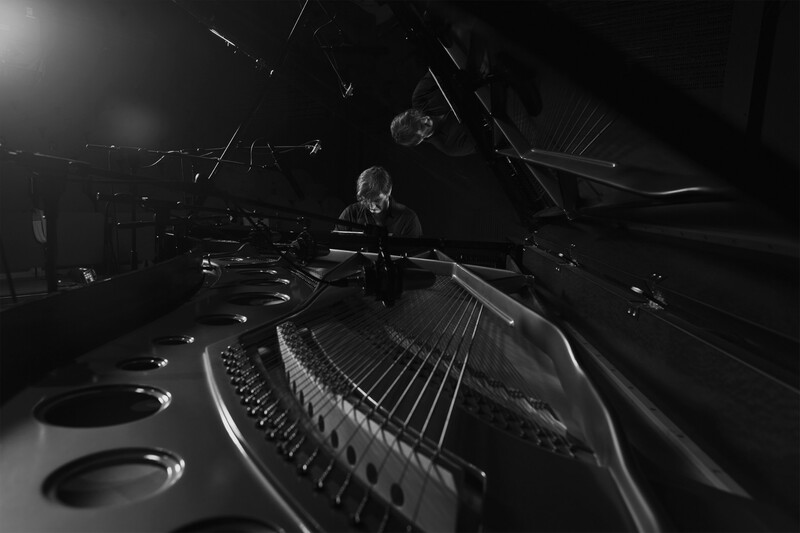 label: Kris Defoort trio Live in Bruges, Kris Defoort solo piano Live in Tokyo, and New Sound Plaza.